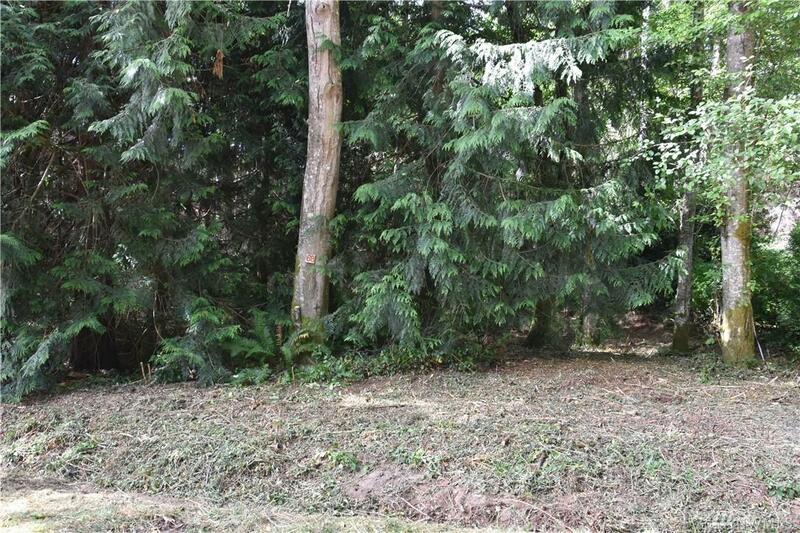 Private corner lot bordering forested parkland. Very quiet and green. 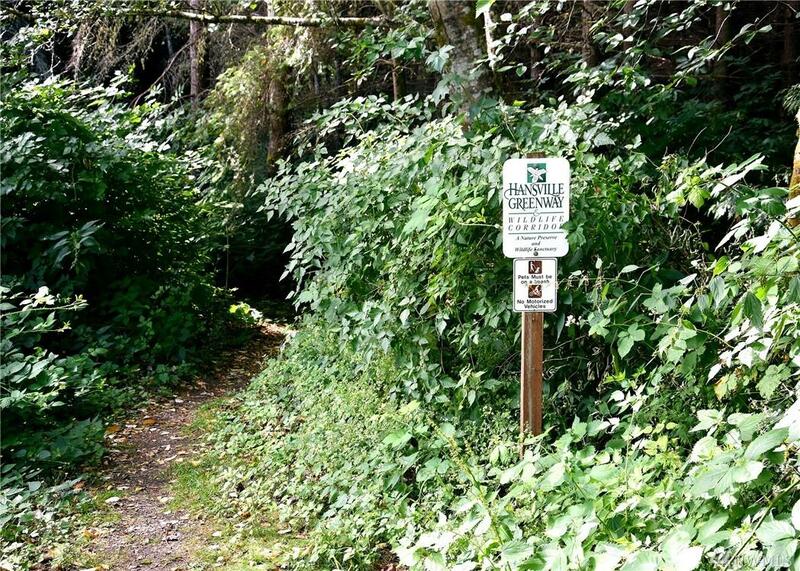 Out the-door access to Hansville Greenway trails. 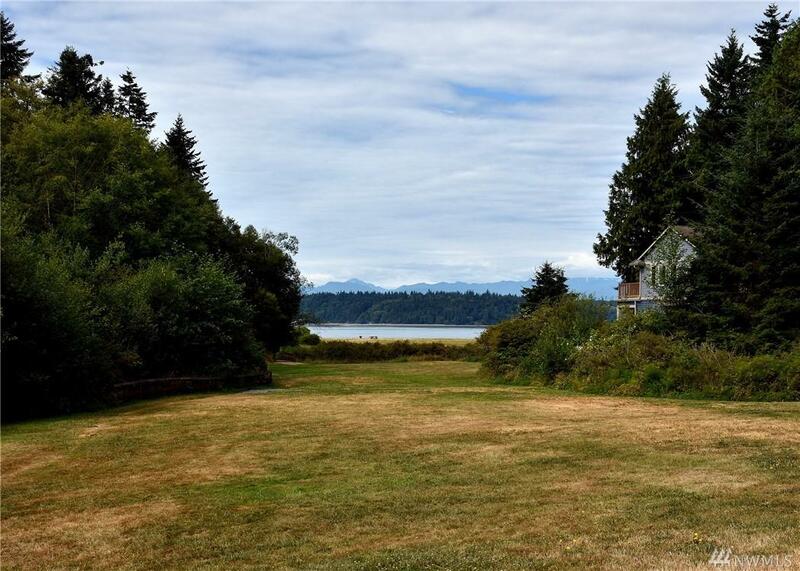 Community amenities include Hood Canal beach and shellfish access, pool, tennis, and clubhouse space. Paid PUD water connection. Feasibility study indicates gravity septic. Electric at street. Shopping nearby and just over an hour to Seattle via ferry. 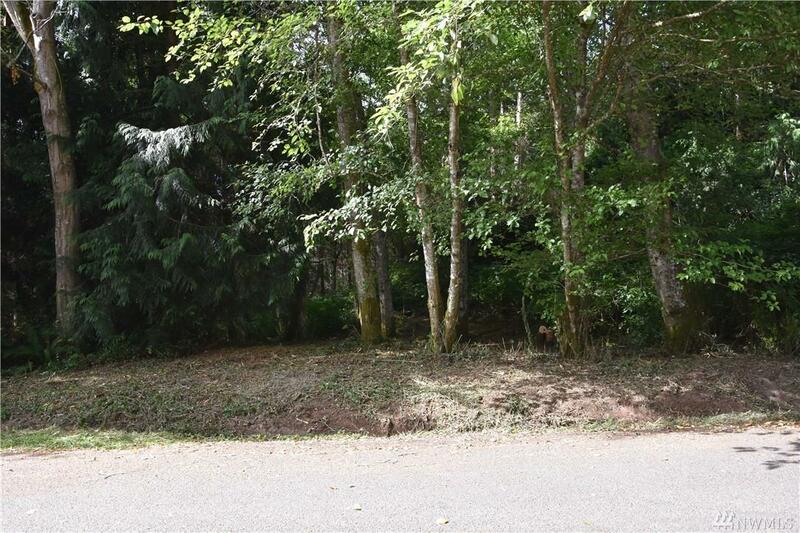 One of the best lots in Shorewoods. Excellent value waiting for your peaceful dream home. Slope Of Property Back Of The Lot.